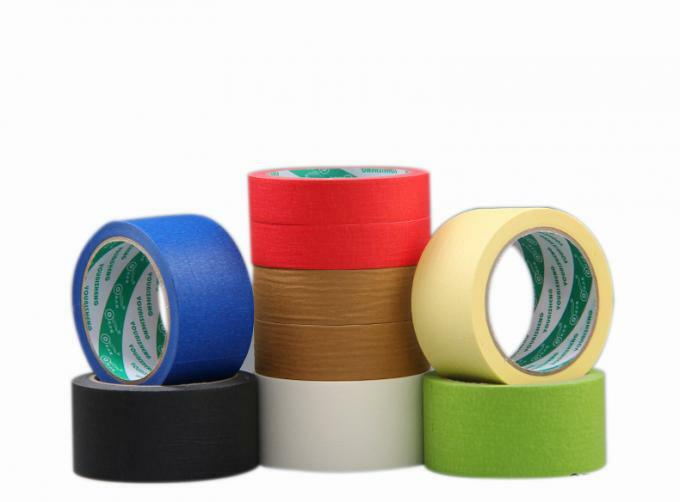 1.Masking tape is specially formulated high quality cured rubber-adhesive which is designed for no-residue removal after exposure to high temperatures. 2. Resistant to solvents and paints. 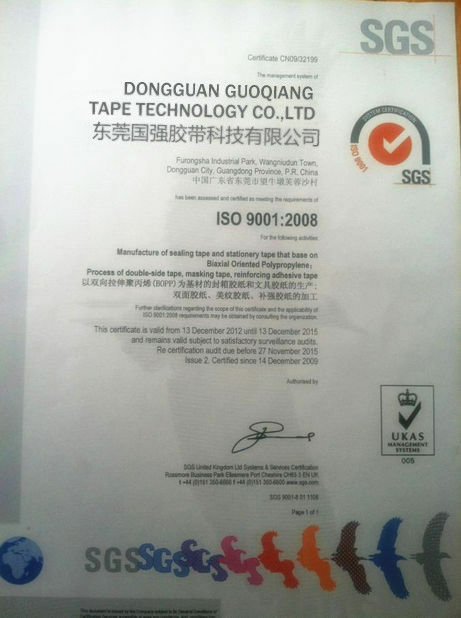 3.It is widely used for bundling,holding,splicing and tabbing interior and outdoor painting,electronics,automobile,digital products,appliances,shoemaking,packaging,furniture industry etc. 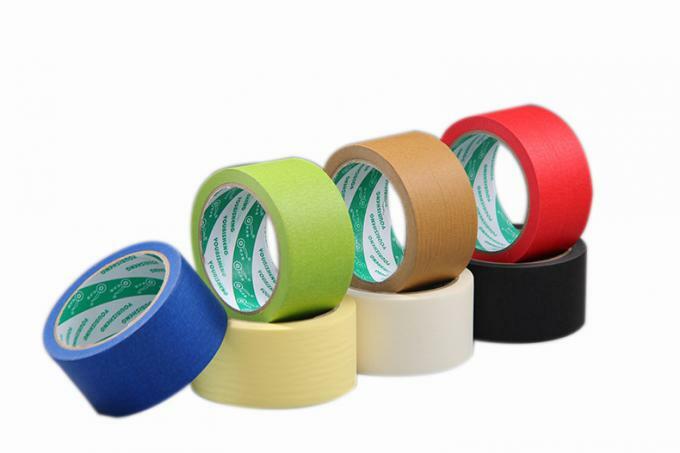 4.a wellprotected surface and sharp, clean lines by using our masking tape.It is removal with not residue. Clear, Transparent, Red, Blue, Green, White, Brown/Buff, Tan, Yellow etc. 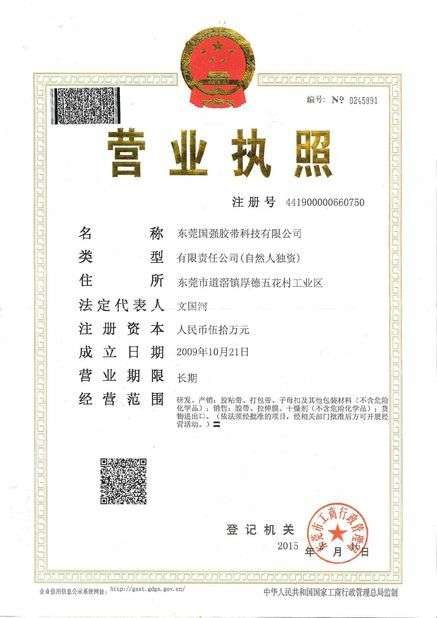 Usage: Suitable for mounting printing plates, decoration, painting, practical for construction ,building ,home office or industrial applications and multitude of other uses.